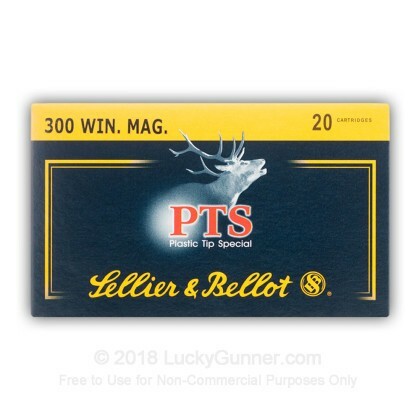 Sellier & Bellot is a trusted global brand that has produced high-performance and dependable ammunition products to the shooting sports marketplace since 1825. 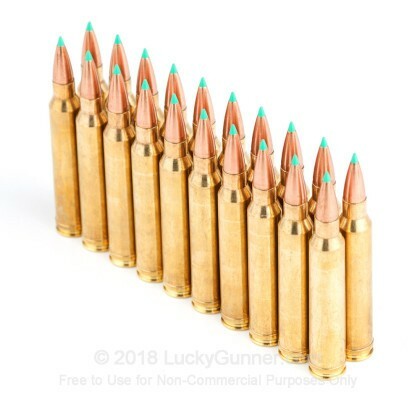 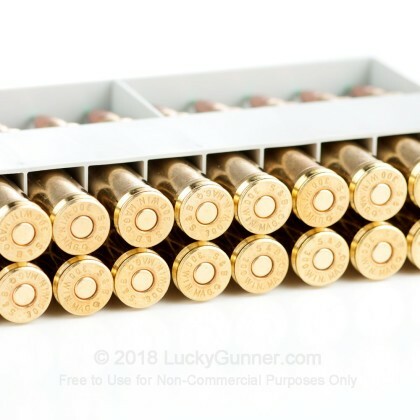 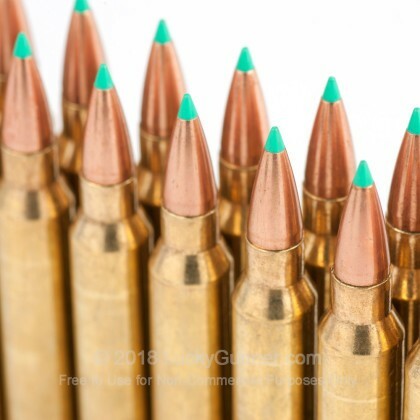 With billions of rounds of small-caliber ammunition sold in more than 50 countries, you can be confident that an industry leader stands behind your purchase with the products and services you deserve. 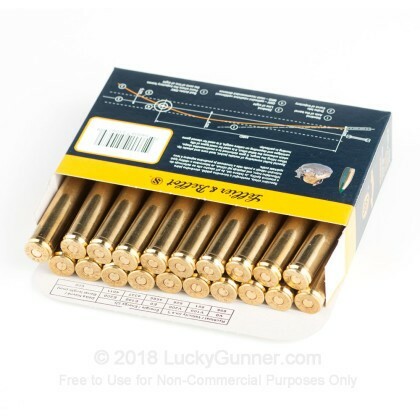 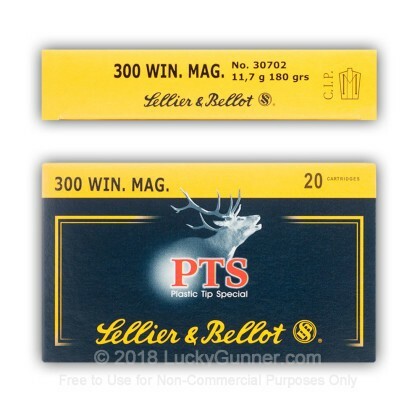 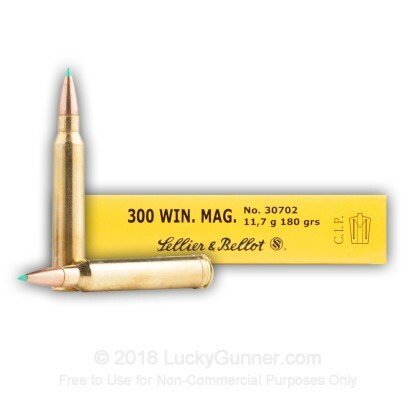 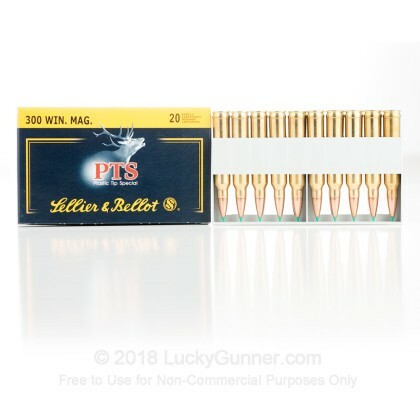 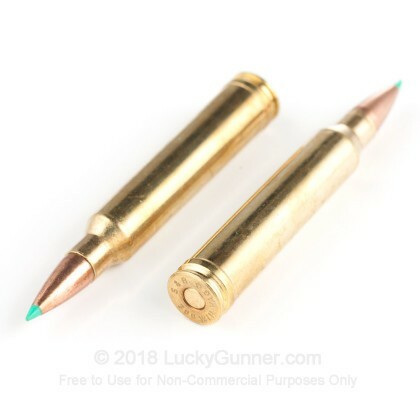 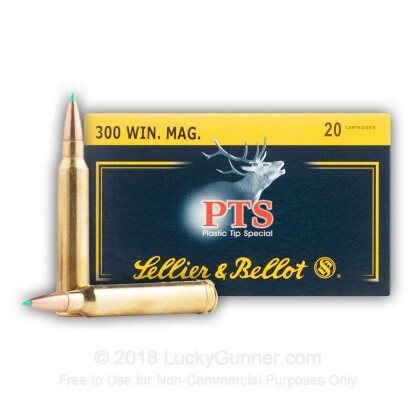 Sellier & Bellot's line of Plastic Tip Special ammunition provides a premium hunting load with great accuracy, consistent and dramatic expansion, deep penetration and maximum weight retention!